Sound design by Olana Flynn and Madison Palffy featuring Timed Egg, Danzig, Michael Wall, and Tammy Wynette. 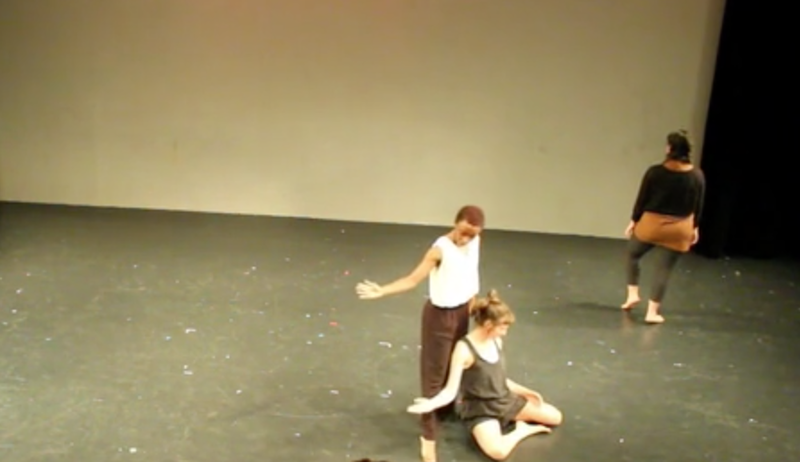 Created during the summer of 2018 as a part of a residency at The School for Contemporary Dance and Thought in Northampton, MA. 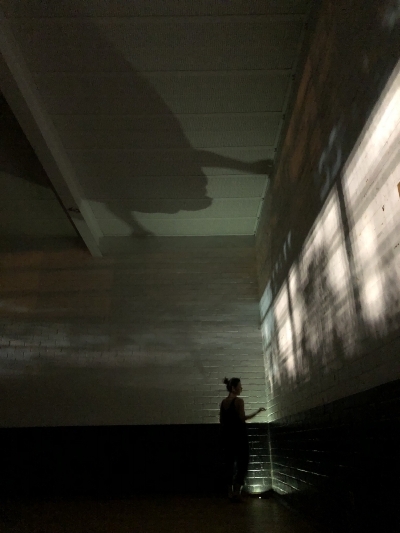 The pieced toured throughout New England—at The Root Cellar in Greenfield, MA / The Apohadian Theater in Portland, Maine / Mascher Space Co-op in Philadelphia, PA and The Glove in Brooklyn, NY. 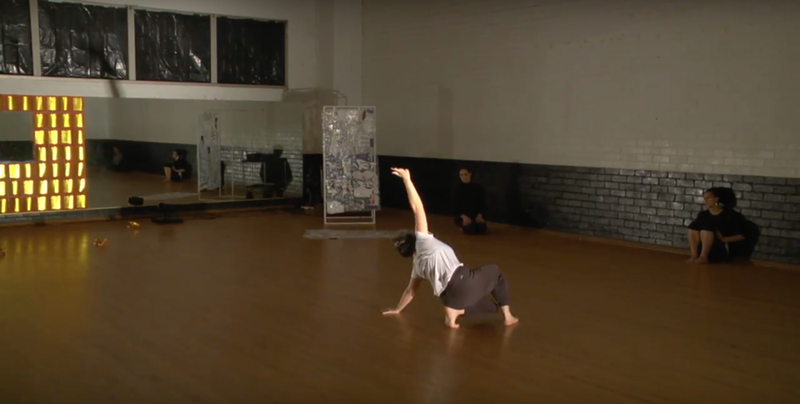 Olana and Madison have been collaborating for over 5 years and are interested in work that values memory, multiple intelligences, and the potential for many worlds to exist in one performance. Their collaborations span the material (sound, objects, video) and immaterial (dead artists, long distance friends, ghosts). Performed as part of TŪHONO on Wednesday, June 6, 2018, 10:00am - 12:30pm UCR campus, Athletics and Dance Building ATHD 159 along with solos by Josie Bettman, Cristina Leyva, and Magnolia Yang Sao Yia. 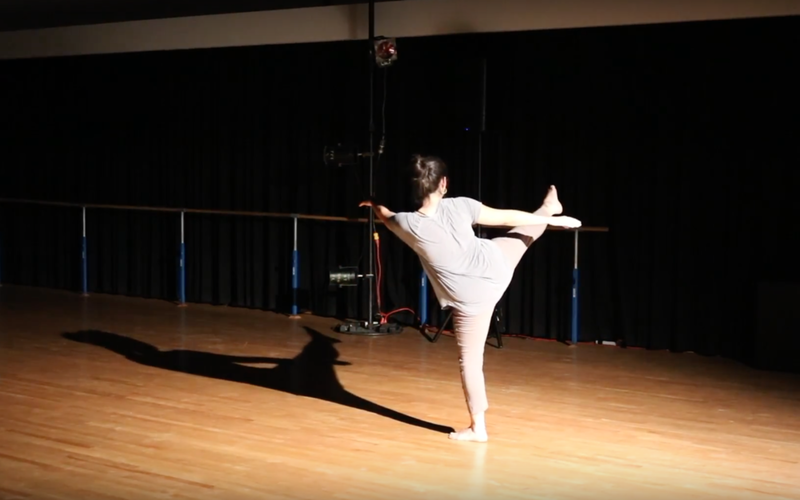 This solo was devised within the framework, principles and methodologies of Whakaahua Dance - an indigenous dance and somatic practice which arose out of Louise Potiki Bryant’s long-term collaboration with researcher and composer Professor Te Ahukaramū Charles Royal. A series of 'dance films' filmed in Northampton, Massachusetts. Each filmed in half an hour or less, always outside, filmed with an iPhone, and lit by car headlights, the Oxbow Series is my way of saying no to the preciousness of dance making and yes to the making of any old thing. With a play between seriousness and comedy, they are my response to feelings of stagnancy, sadness, and winter in New England. Performed in New York, NY. Video courtesy of Dixon Place.